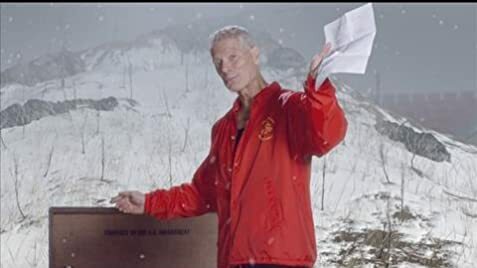 Follows acclaimed actor Stephen Lang as he tracks the ten year odyssey behind his one-man show about eight medal of honor recipients. For Such a Time as This. For Boys and Men, any age, any grade. Lang portrays these heroes excellently. Men who just did their job. Leaving the glory to those didn't come home. Duty, Honor, Country. Words now lost in the clash of rage and sound bites. The first film written by Stephen Lang. Second, if the short is included.